For half a decade Kyary Pamyu Pamyu has been the unofficial spokesperson for all things weird, kawaii and “cool” in Japan. From a no name fashion blogger to a highly sought after model and finally being crowned the queen of Harajuku, chronicling the rise of Ms. Pamyu has been a lesson in seeing a nobody become a star. This past July Kyary Pamyu Pamyu celebrated her 5th anniversary in the music world. Her rocketing to fame had been mixture of good marketing, good timing and the backing of a supportive audience. These days though, it seems the public is getting tired of pushing her to new heights (or any height at all) and are looking for something new. This isn’t the first time they’ve tried to replace her and failed. Has there ever been and will there ever be anyone to best her? For your consideration: A look at past, present and future threats to Kyary Pamyu Pamyu’s throne. 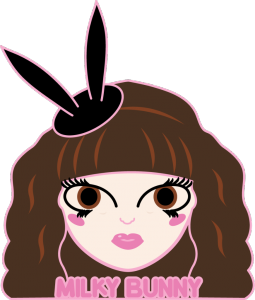 Masuwaka Tsubasa (aka Milky Bunny) was the first threat to Kyary’s possible success right from the start. While Kyary was a popular model in the Aomoji-kei magazine circuit, Masuwaka was in Akamoji-kei. Both worlds would collide July 20th, 2011 when Masuwaka’s debut single ‘Bunny Days‘ would be released and Kyary would also debut with ‘PonPonPon‘ (heard of it?). Masuwaka released music up until May 2014, but none of her releases were as successful as her first. 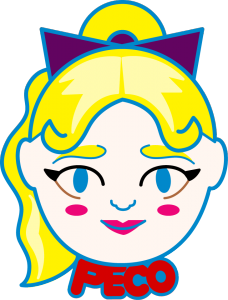 While she is not active in the music scene anymore, she stays very busy as a business woman to cosmetic companies Dolly Wink and Candy Doll, and fashion line Eat Me. AmoYamo were a duo of models from magazines, such as Zipper, who teamed up to release music. Under then mentor Tommy Kawase, the two released their debut song ‘Let’s Go Out‘ on October 31st, 2012. Unfortunately the group didn’t last long. About year and a half after their debut, AmoYamo announced on their blog that Amo and Ayamo would no longer be working with each other anymore. The two now lead different lives with Amo creating the fashion line, Ruby & You and Ayamo deep into skater culture and still modelling. Made up of model twin sisters Ami and Aya, AmiAya were the next to try their hand at stardom when on January 16th, 2013 they released their first single ‘Play that Music‘. They were another group that couldn’t stand the test of time, with their last single being released December 31st, 2014. The girls are still modelling, most notably for joutetie. The last pair to try to knock Kyary from her perch was FEMM, made up of Emily Kaiho (aka RiRi aka Agent: Honey-B) and Hiro Todo (aka LuLa aka Agent: W-Trouble). With the unique concept of being mannequins, they entered the scene with two songs, ‘UFO‘ (a remix of the popular Pink Lady song) and ‘Astroboy‘. While not as popular as Kyary, FEMM does have a decent amount of fame surrounding them with fans in Japan and also a following abroad. Their most popular song ‘FxxK Boyz Get Money‘ was released July 30th, 2014. Model Mito Natsume was approached by Nakata Yasukata, Kyary’s producer, to become his next musical sensation. 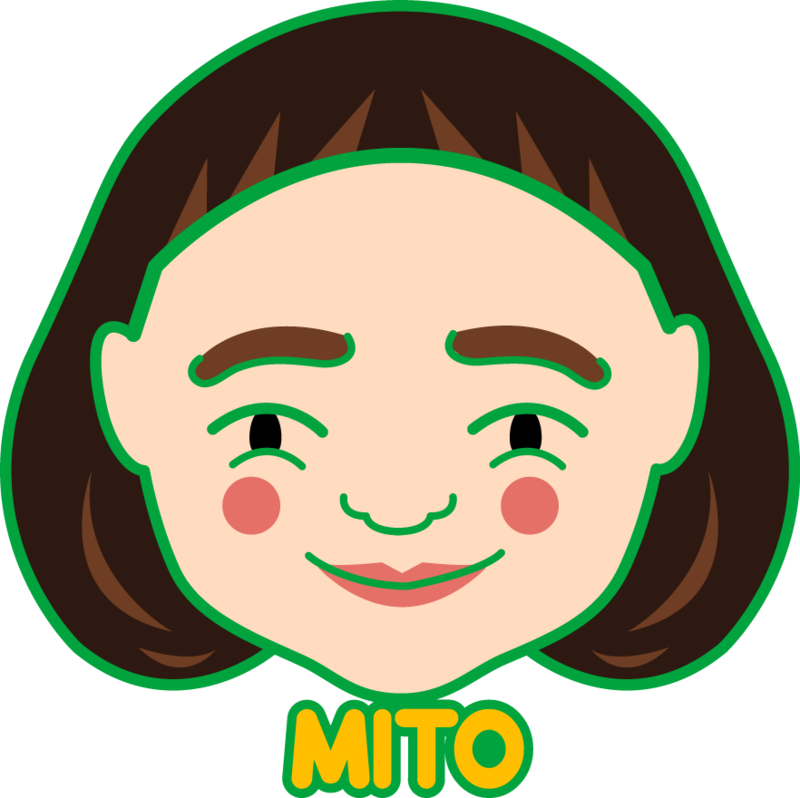 In coming up with an idea to how her music should sound, Mito and her creative director wanted a laid-back Kansai style of Nakata’s work versus the Kanto style he had been creating for Kyary. Her debut single ‘Maegami Kiri Sugita‘ was released April 8th, 2015 with a total of 11 videos (of the same song). It’s peak position was 35 on the Oricon charts, selling 1,320 units. 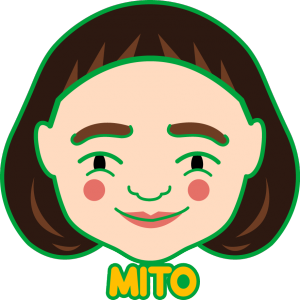 Even though her chart positions aren’t stellar, Mito is still has been getting advertisement offers. Recently the spotlight has been turned towards PECO. The 21 year old model has been capturing the eyes of many impressionable youth who are looking for a cute role model. She released a single September 2014, ‘PECO Ondo‘, to not much fanfare. But that hasn’t stopped her from dipping her toes in other ventures. She is high demand appearing in multiple ad campaigns and on T.V. shows. Right now she’s on her 7th collaboration with popular fashion store Bubbles Harajuku for her own line PECO CLUB and her increasing number of fans are just eating it up. 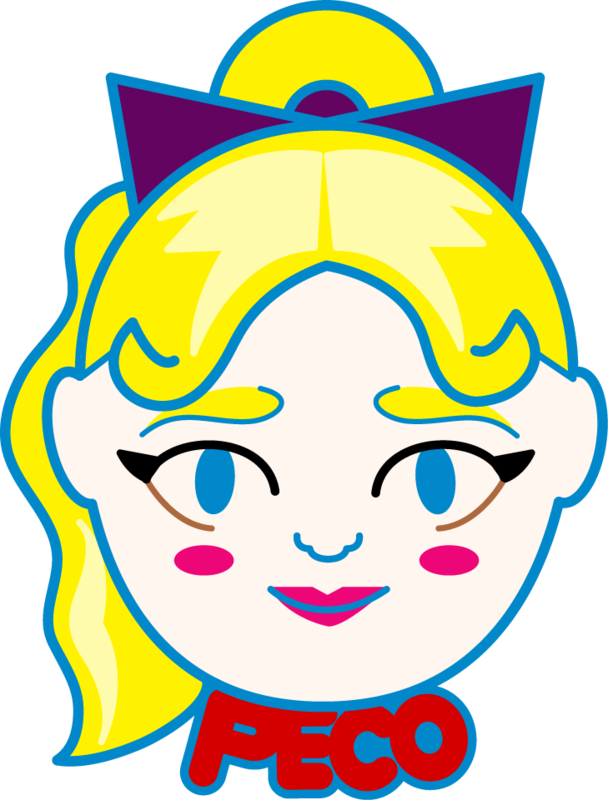 Because she’s focusing more on fashion these days, it’s difficult to tell if she is trying to steal Kyary’s or Ayumi Seto‘s kingdom. The youngest of the bunch, Nicole Fujita has just debuted August 3rd of this year with ‘Bye Bye‘. This popular Popteen model has an army behind her with 1.32 million twitter followers. There has been much pomp and excitement surrounding her debut, but time will tell if she really has what it takes to stick around. The candidate for the throne that may (or may not) come as a shock is Kyary Pamyu Pamyu herself. The public’s tiredness of her comes from her lack of growth/change as an ‘artist’. Her concepts are no longer unique and her music currently sounds like a bad plagiarism of earlier songs. Kyary has even let it slip that from time to time she wishes she could change too and when she has shown a glimpse of what could be fans were supportive. If you take a look at her sales, even though they are dwindling, with the releases that she promised to show a new side of herself there were a spike in sales. It’s possible that Kyary has the power within herself to be her own successor, but we’ll never know until she tries. And when she does the public will be there to give her that very much needed push.